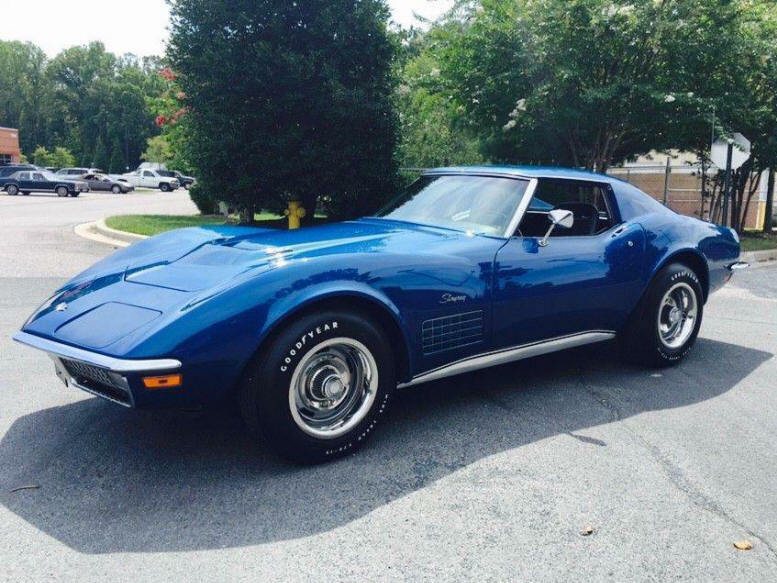 1971 Coupe Corvette for sale for $231,500.00. 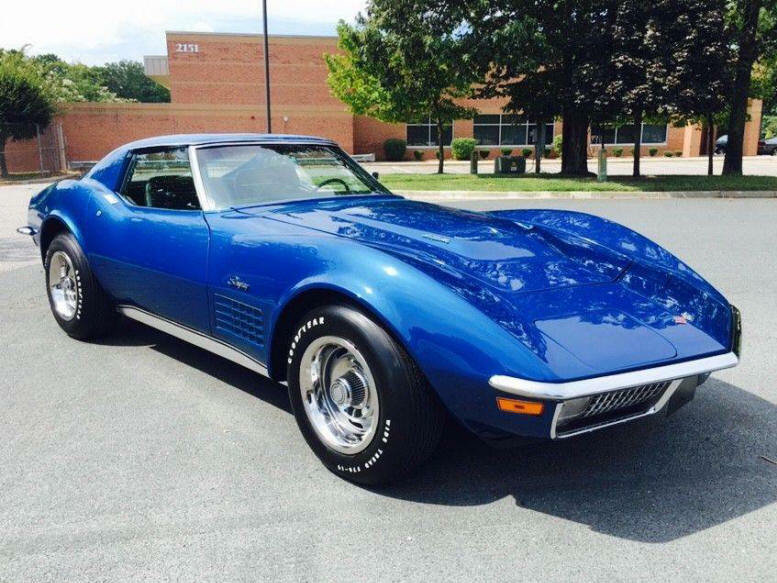 This stunning and rare 1971 Bridgehampton Blue Corvette Coupe is 1 of 188 original LS6 454/425hp cars and 1 of 130 M22 Rock Crusher� 4-Speed equipped. 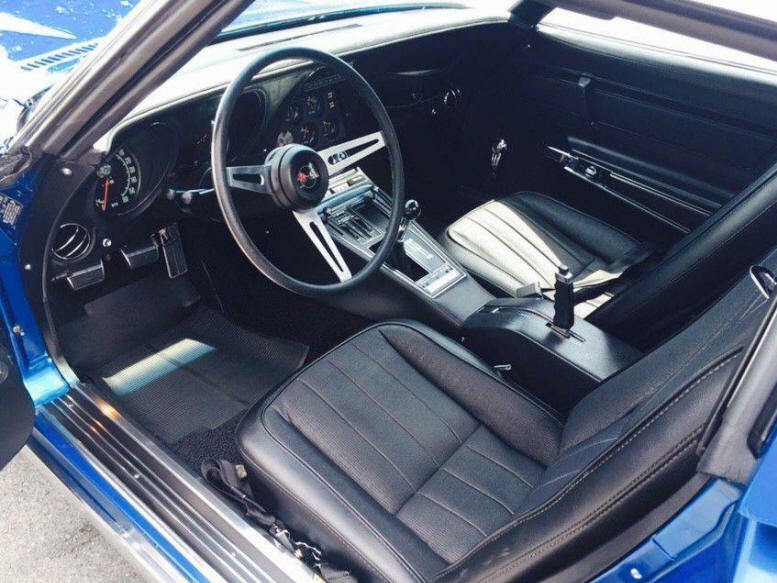 The LS6 was a one year only option on the Corvette and was Zora Duntov's last stand, as this is the last of the high horsepower Vette's. 1971 was also the last year for the M22 transmission as well. 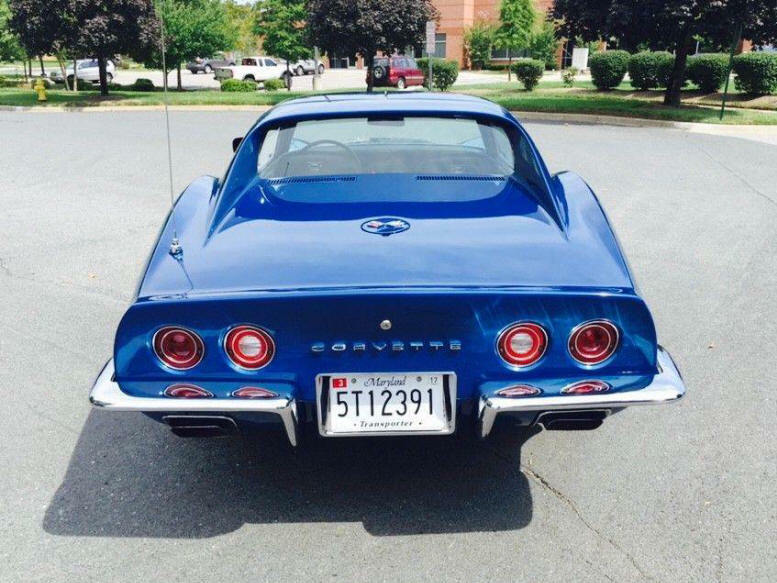 This Corvette has previously gone through a complete and thorough frame off restoration to concour standards resulting in being bestowed the highly regarded NCRS Top Flight Award and Bloomington Gold Certificate. 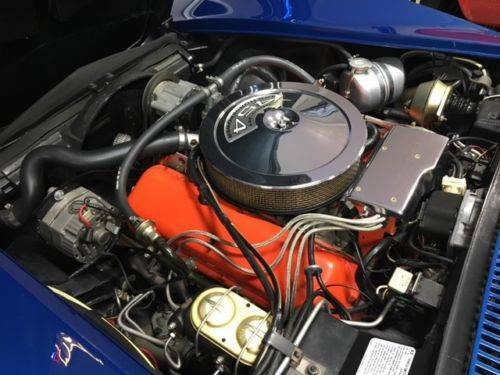 This investment quality Vette retains its numbers matching CPW Code Aluminum Head 454/425hp engine and original M22 transmission. This Corvette is correctly detailed throughout down to its clamps and hoses. Factory options include Tilt and Telescopic Steering Column, AM/FM Pushbutton Radio, Rear Defroster, Audio Alarm System, T-Tops, and Black Vinyl Interior. This is documented with its original Protect-O-Plate, original Window Sticker, NCRS Shipping Data Report and Vehicle History, Judging Sheets, Complete Known Ownership History, as well as a binder full of restoration receipts and pictures. This very Corvette was even displayed in the foyer of the General Motors building with photo documentation as proof. This is a known car with an unquestionable pedigree. With very few of these LS6 Corvettes remaining, especially with its original drivetrain and configuration, this is a Holy Grail centerpiece for any Corvette collection.